If you’re looking for a reliable heating service provider for your boiler, furnace, or water heater in Southern New Jersey, look no further than Conn Mechanical Systems. 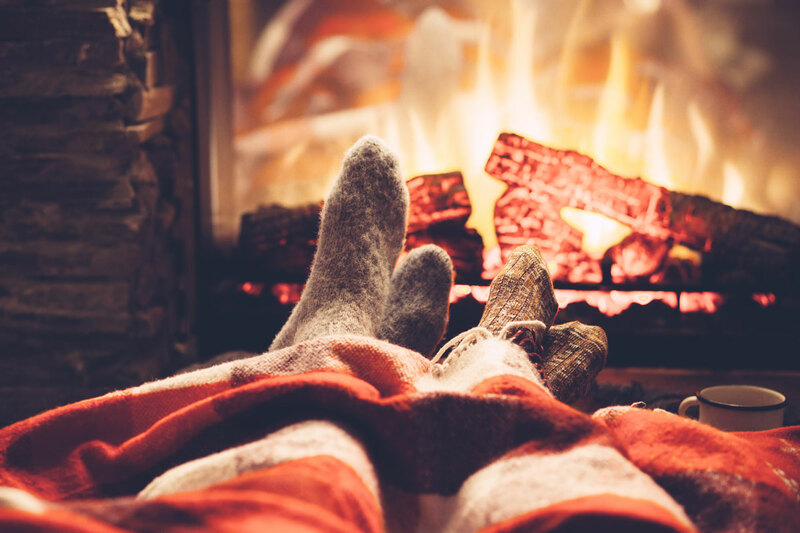 We offer complete heating system services to ensure your home or business stays warm and comfortable during the winter months. And with our energy-saving products and services, you get the most from your heating system while saving money on your energy bills. Whether you heat your home with oil, propane, or natural gas, you can count on our expert technicians to keep your heating equipment running effectively and efficiently all year long! We also recommend that you check out our preventative maintenance plans to keep your system running properly during the entirety of the heating season. And in case you do experience an issue with your heating system, we offer 24/7 service and repairs so you’ll never get stuck in a no-heat situation. Talk about peace of mind! Give us a call at (609) 965-1930 to speak with one of our representatives, and let us know how we can help you achieve whole-home comfort. We’re proud to be an authorized dealer for many of the top heating equipment brands. See our list of heating and hot water product offerings under the Products section of this site. Conn Mechanical Systems is the only local dealer in South Jersey for Central Boiler outdoor wood furnaces. We carry parts and accessories, including chemicals, in our warehouse. If we don’t have what you need, our parts manager can order what you need and have it shipped directly to your home. Do you know how much energy you lose in your home due to inadequate insulation; leaking windows and doors; or an outdated, inefficient HVAC system and/or hot water heater? Let our reputable partner come out and perform a Whole House Energy Audit on your home. The technician will take inventory and report on the current conditions of your home from top to bottom. You’ll be surprised at the difference updating your heating equipment and water heater makes when it comes to energy savings. You can also take advantage of rebate offers for even greater savings. Contact us to set up your home energy audit appointment today!